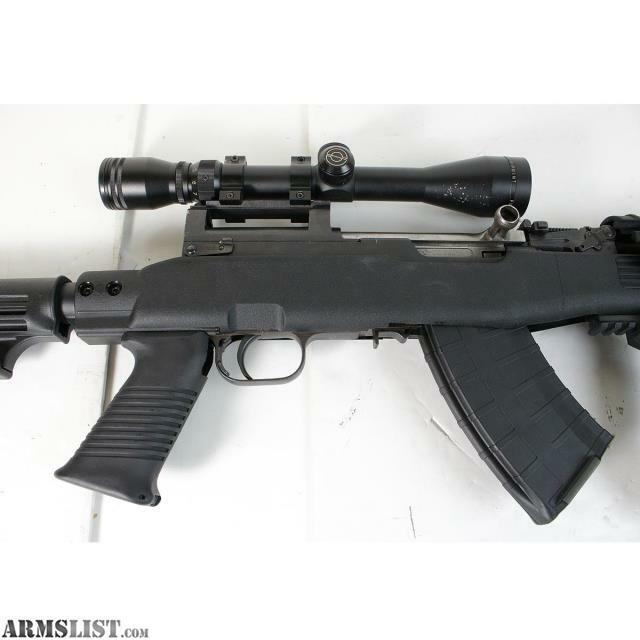 We are selling a Yugoslavin SKS M59/66 7.62x39 Semi automatic Rifle CUSTOMIZED for $795.00. 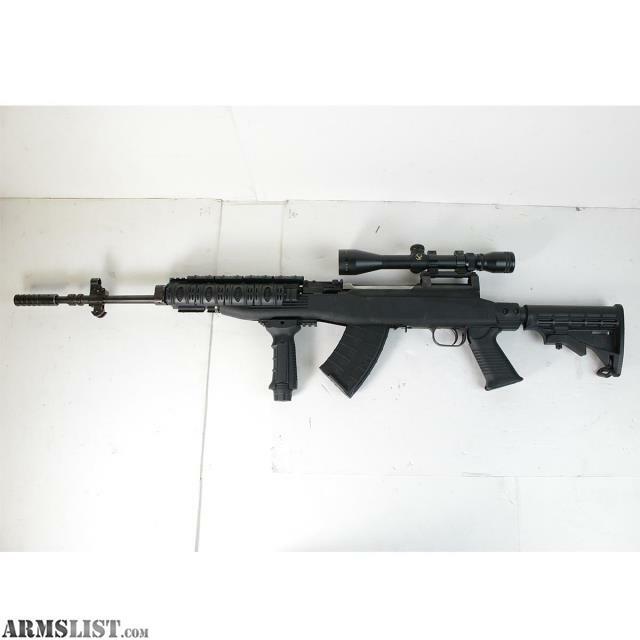 This rifle is in overall great condition showing light use. 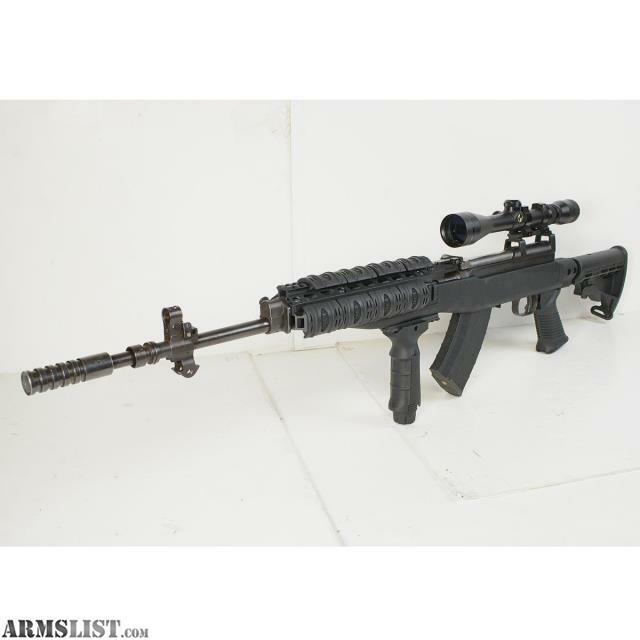 This rifle is Professionally customized with several extra parts and attachments. Includes a high protection hard case. 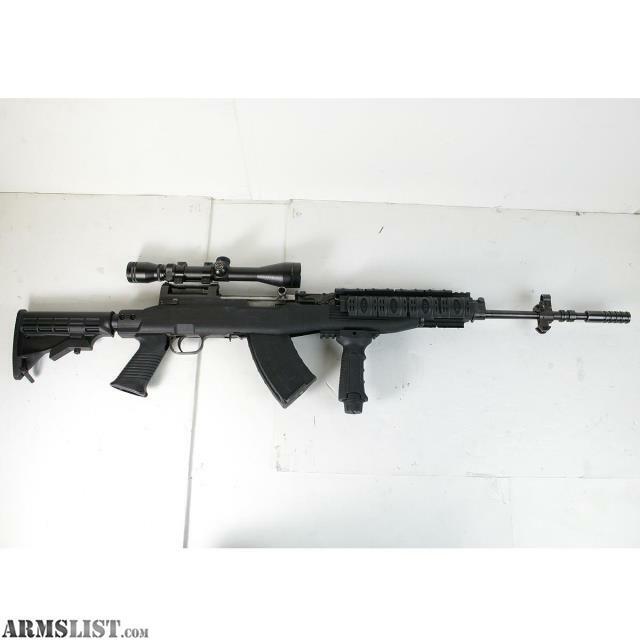 Includes a simmons coated 3-9x40 8-point scope. 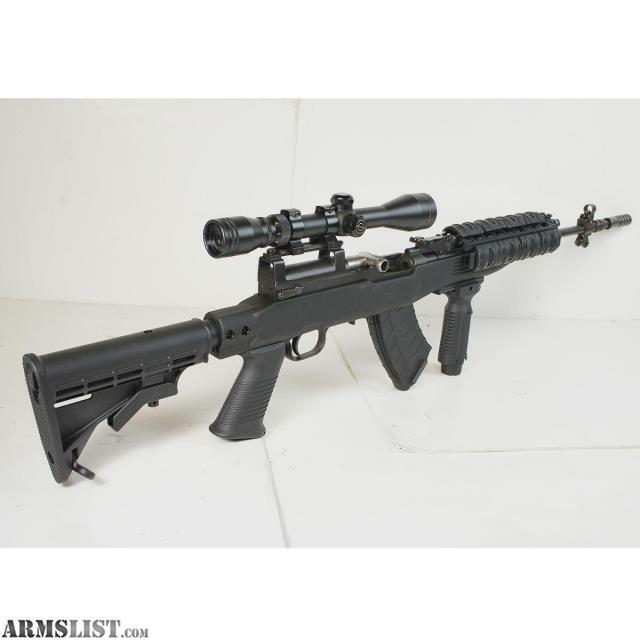 Barrel length: 24" with GRENADE LAUNCHER attachment. Overall Length: adjustable from 43" to 46". Grip/Stock: Synthetic with pistol grip and adjustable sliding stock. Bottom rail with forward grip attachment. Top and both side attachment rails.